HEALTH SECOND: How To Make Your Skin Glow In 15 Minutes? How To Make Your Skin Glow In 15 Minutes? Fifteen (15) minutes, easy procedure that will make your skin glowing and soft. 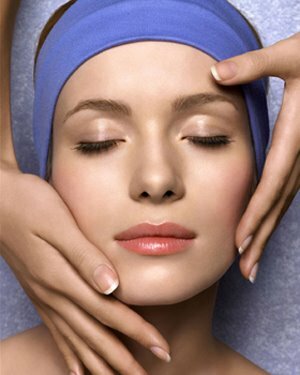 The procedure is easy to apply and less expensive to avail, ultimately gives your face shine, softness and gentleness. 01. A Piece Of Papaya. 01. Rub the piece of papaya on your face and neck gently for 15 minutes. 02. Let the rubbed papaya sit on your face and neck for 15 minutes. 06. Now touch your face and feel the difference. 07. Definitely your face should feel and look much more glowing and feel good.